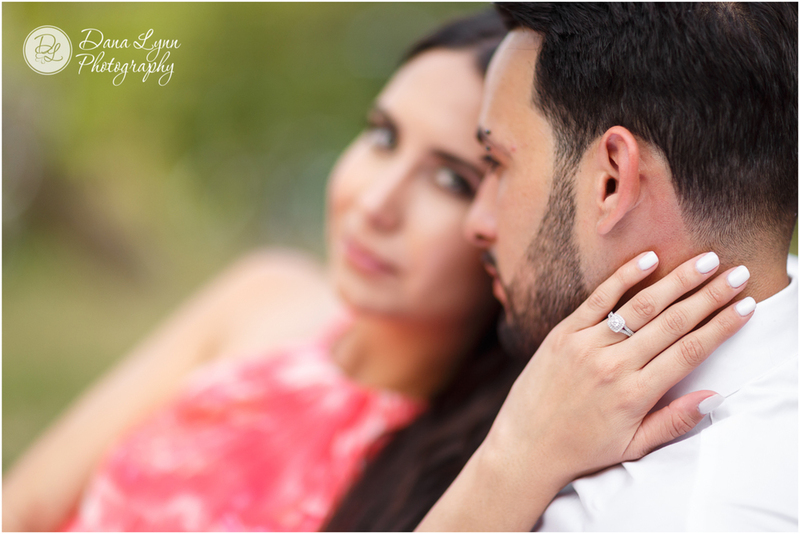 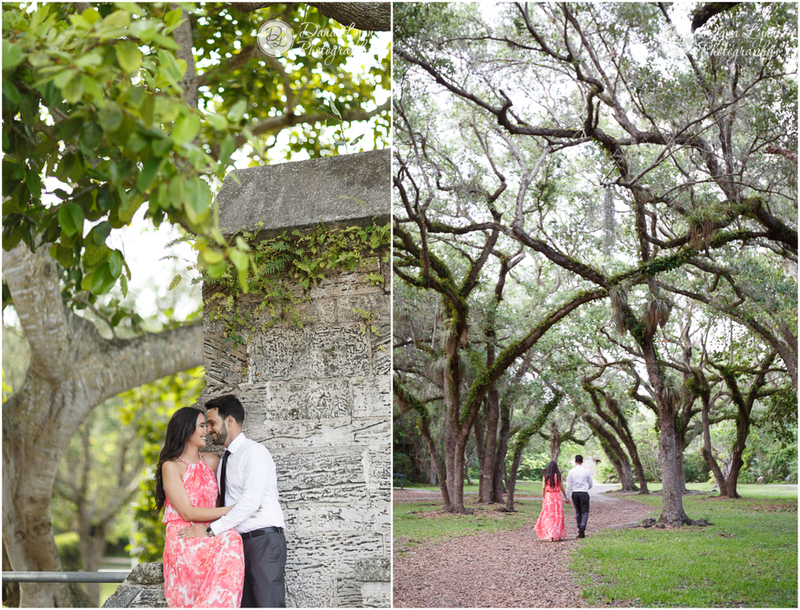 Come along on this breathtaking Engagement Session at Matheson Hammock Park. 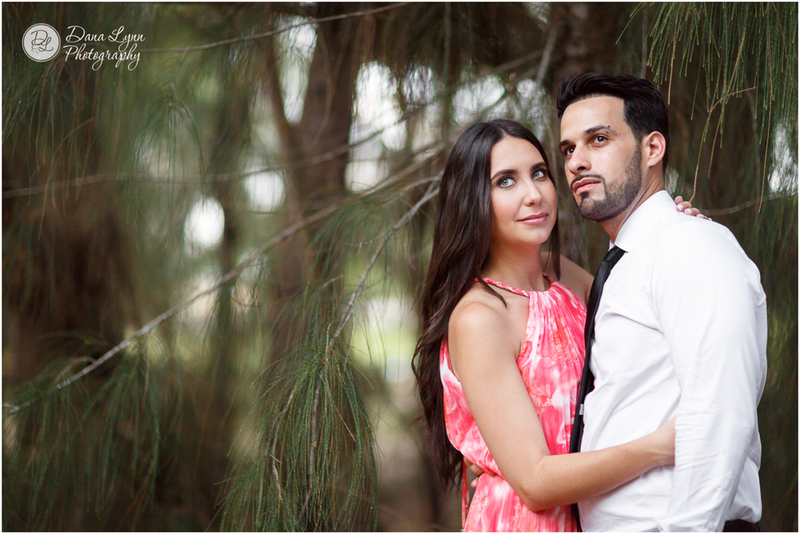 When photographing a young couple in love, it's so easy to get lost in the beauty of their romance. 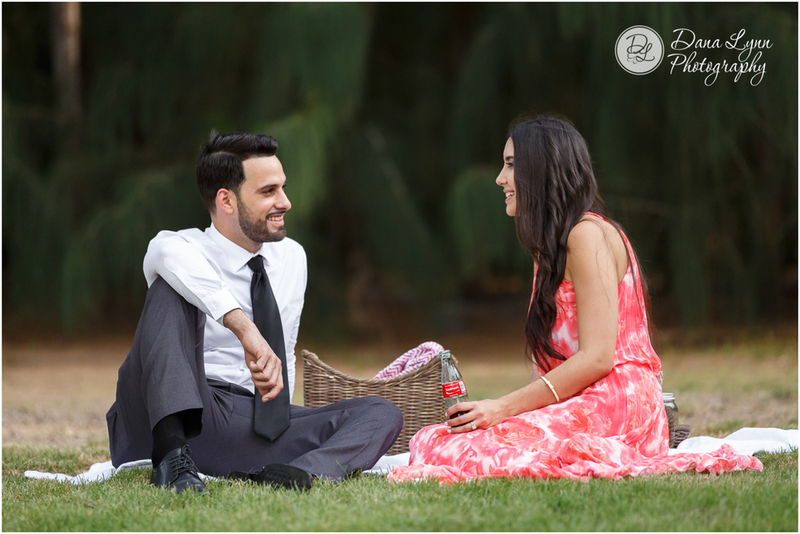 It was a perfect day to stop for a moment and simply enjoy each others presence.